Glasgow — Benjamin Franklin, remarking on the coming end of the American Revolutionary War, opined that “there was never a good War, or a bad Peace.” This aphorism chimes with our instinctual reflex to seek peace and informs the work of many international peace-building organisations. A cessation of conflict always takes priority when addressing armed conflict; Disarmament, Demobilization, and Reintegration (DDR) programs can only take place following an initial ceasefire. But not all peace is equal, and not all ceasefires lead to peace. This is particularly true in cases of civil conflict, where a temporary political settlement is unlikely to address the root causes of violence. The consequences of decisions made during negotiations will continue to reverberate long after the ink has dried. While peace deals frequently succeed in reducing political violence in the short-term, they rarely signal the end of insecurity and conflict. The recurrence of civil wars became the most prevalent source of conflict after the 1970s — 90% of 21st century conflicts occur in countries which have previously experienced a civil war. Even where repeated civil wars are not prevalent there is often simply a shift in the exercise of violence. The forces which negotiated a peace may splinter, creating a fragmented conflict which frustrates political settlement. Rebel groups may become criminal cartels while paramilitary groups often turn on their own communities. This means that not only does violence continue to plague post-conflict countries, but in some cases the violence transcends the military sphere to afflict civilian populations. Many “post-conflict” militant factions assume a more predatory character, targeting the vulnerable within their own communities rather than their former armed and organized enemies. Efforts to reduce political violence of this nature have seen partial success over the last two decades, notably from the peace settlement in Northern Ireland. Research has attributed 158 “security-related” deaths in the 20 years since the Good Friday Agreement — a high figure, but a significant reduction in comparison to the height of the Troubles. Distressingly, most of these deaths are the result of paramilitary groups turning against their own communities. Within these groups, punishment beatings and vigilantism are common. A large degree of in-fighting is concentrated over access to criminal sources of profit. The focus on violence which can be directly attributed to political motivations obscures the continuation and evolution of personal, intra-communal violence. It is often impossible to separate criminal violence from political violence. Organized crime is frequently embedded within an organization and its ideological legacy of political violence. Younger people are continuously and disproportionately victimized, suffering social exclusion and sectarian attacks while exposed to murals and narratives which glorify past conflicts. Intimate partner violence is shaped by these legacies as poverty and inequality continue to damage community relations. Despite the small number of explicitly political murders, there remains a culture of violence in some communities and a persistence of mutual distrust. The picture in Guatemala is even starker, with the number of murders rising so dramatically in the post-conflict period that they outnumber the casualties of the 36-year civil war. Immense profit from illicit drug trafficking which drives cartel activity in Central America account for part of the violence, but they do not explain the emergence of a fragile peace which is in some ways worse than war. As in Northern Ireland, armed groups have increasingly developed a predatory relationship with those who they claim to protect. Campaigns from economic and political elites to disenfranchise and further oppress former rebel areas contribute to societal pressure and distrust. Having disarmed in the name of peace, leftists and indigenous groups make easy prey for criminal groups and pro-government militias. Both of these conflicts bear the hallmarks of what Edward Azar called “protracted social conflict.” Social conflicts over identity and structural inequality cannot be easily resolved by peace agreements. In both cases, violence — both political and personal — has persisted in the post-conflict environment. Yet there are clear differences in the implementation of the peace process which worsen the situation in Guatemala. In Northern Ireland, the governments of the United Kingdom and The Republic of Ireland were able provide some level of political guarantee to the different sides while the European Union and the United States acted as neutral brokers. In Guatemala there was no one to speak on behalf of the rebel groups as the US-backed government continued to abuse human rights in the face of a toothless response from the United Nations. Northern Ireland instituted a power-sharing arrangement which, while deeply flawed, at least guarantees a degree of political representation for all sides. The UK and Northern Ireland have also taken measures to strengthen the rule of law and develop a more politically neutral police force. Guatemala remains a weak democracy which is disproportionately representative of wealthy elites and reinforced by a culture of political impunity. The cessation of armed conflict is a laudable goal, and Northern Ireland serves as an example of the progress that concrete and sustainable peace agreements can achieve. Policymakers must now reconcile the disparities created during the peace process that have benefited national security at the expense of the most vulnerable communities. In Guatemala, the peace process has simply shifted the field of conflict to the societal level where it is executed on increasingly uneven terms. It is therefore essential that the architects of peace look beyond the narrow lens of political violence and work to construct a sustainable peace which works for everyone in society. 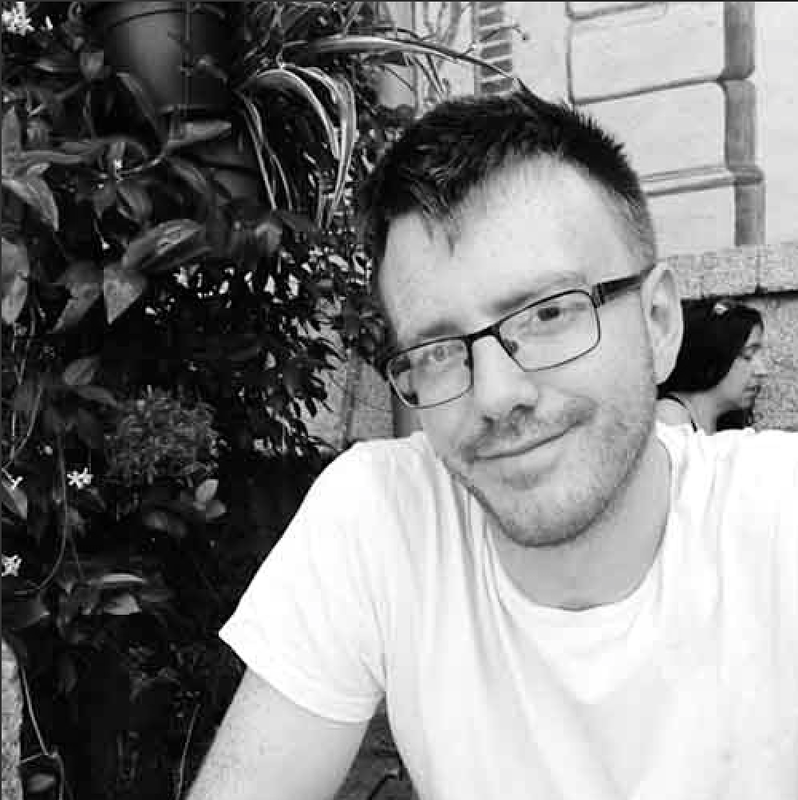 Daniel Odin Shaw is a PhD student at the University of Glasgow, contributing editor at The Geopolitics and writer at The International Scholar. His areas of expertise are political violence, sub-state conflict and political extremism.